Ultrawide, not 4K, monitors have become the next big thing in PC displays. While a 4K monitor requires proper high-resolution content to really show off, ultrawides look great at a variety of pixel counts. 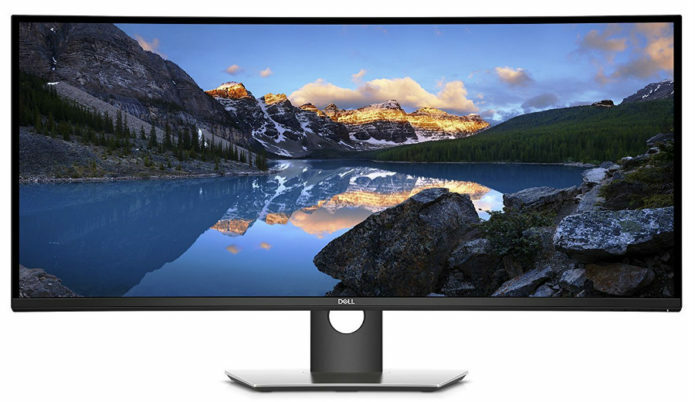 And, as our Dell Ultrasharp U3818DW monitor review will explore, they’re as suited for work as they are for play.